Developed by McGuyer Homebuilders, Inc.
McGuyer Homebuilders, Inc (MHI) is a privately held Texas homebuilder that is consistently recognized as one of the nation's top homebuilders. MHI builds in five Texas markets: Houston, Dallas, Fort Worth, Austin and San Antonio. In over 30 years, MHI has built more than 50,000 homes for Texas families. Since its inception in 1988, MHI has exceeded customers’ expectations through quality service, construction and value. MHI offers award-winning designs under its signature brands - Plantation Homes, Coventry Homes and Wilshire Homes. 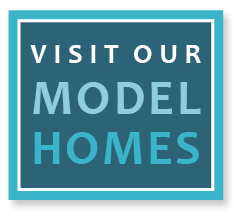 To learn more about MHI and their commitment to building quality homes and communities, visit McGuyerHomebuilders.com.